Hot Post: Kansas City Chiefs on reddit: PROTIP: If you’re hitting the KC Star paywall, open the link in incognito mode. Hot Post: Kansas City Chiefs on reddit: My favorite Chiefs thing that I own. What’s yours? 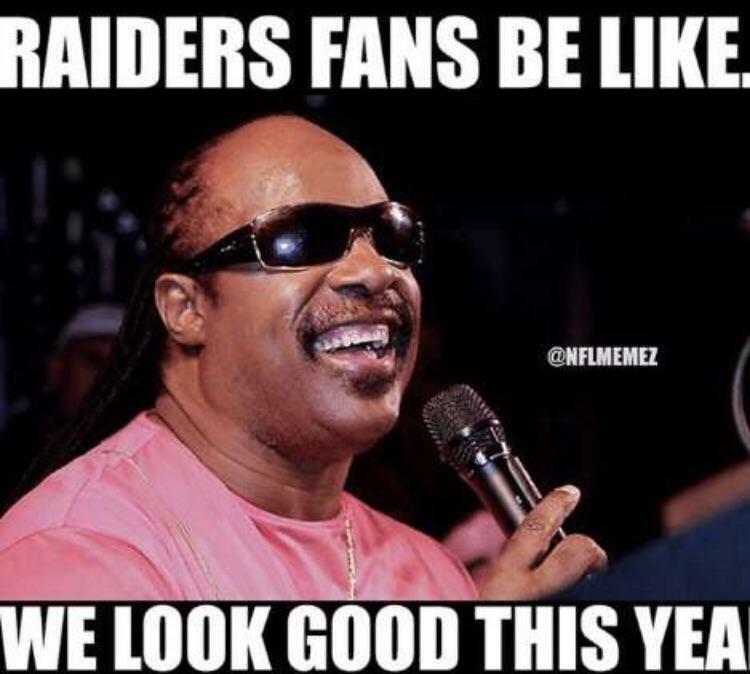 Hot Post: Kansas City Chiefs on reddit: Is it time to post Raiders memes yet? I’ll be attending my first Chiefs game this year and had a question about tailgating. I have about 12 friends who’d like to tailgate, but we can’t all fit in two small cars. Instead of taking a third car, we thought some could Uber there and meet at the tailgate site. Is that possible? Or is there a fence separating the parking lots? Let’s me get this straight… Red shirt freshman comes in with an overall good performance, a devastating deep ball, command of the offence… but throws 4 incompletions, some of which might have been – but weren’t – intercepted.